Based in Canalys’ Shanghai office, Mo is a Research Analyst responsible for gathering and analyzing data and information on mobility vendor market performance. With a focus on smartphones and wearables, his research spans product and pricing strategies, channel dynamics and marketing. He takes a strong interest in Chinese vendors’ local and overseas go-to-market strategies and contributes to various client projects on this subject. Mo also supports research in Canalys’ other mobility research programs. He is frequently quoted in top-tier media, such as Forbes, the Wall Street Journal, China Daily and CNBC, on a wide range of subjects related to China’s technology market developments. Prior to joining Canalys, Mo worked for two years as a Business Development Manager and as a Key Account Manager in the Internet and enterprise financial software consulting areas. 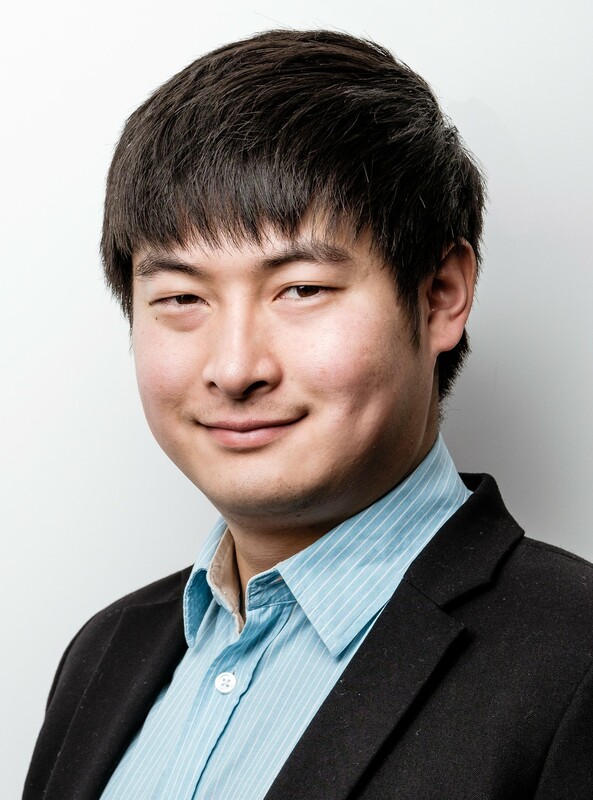 Mo Jia holds three Masters’ degrees, in International Management, Economics and Business Domains, from ICN Business School, Uppsala University and Bologna University, which involved in-depth research into marketing strategy. He also has a Bachelor’s degree in Electronic Information Engineering from the Shanghai Institute of Technology. He is fluent in English and Mandarin.